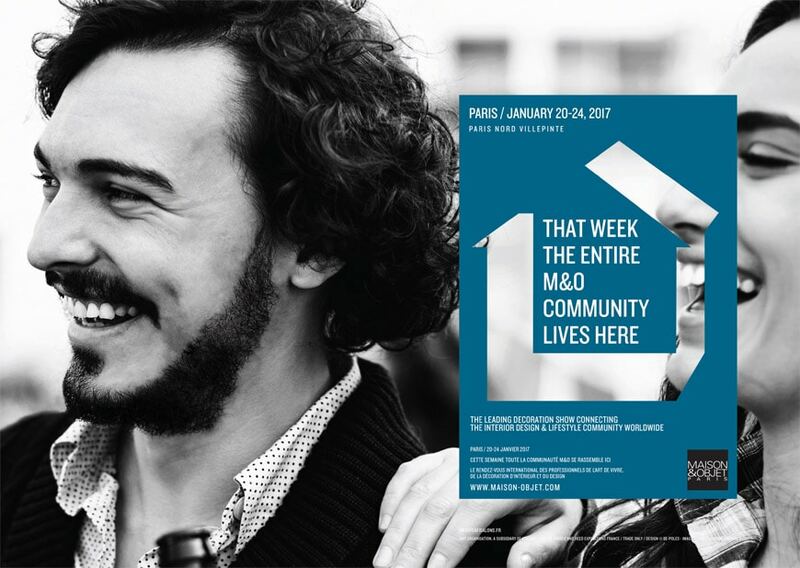 For the up-coming edition, running from 20 to 24 January, 2017, MAISON&OBJET PARIS announce RISING TALENT AWARDS UK, with the support of Sir John Sorrell, founder of London Design Festival and the London Design Biennale. 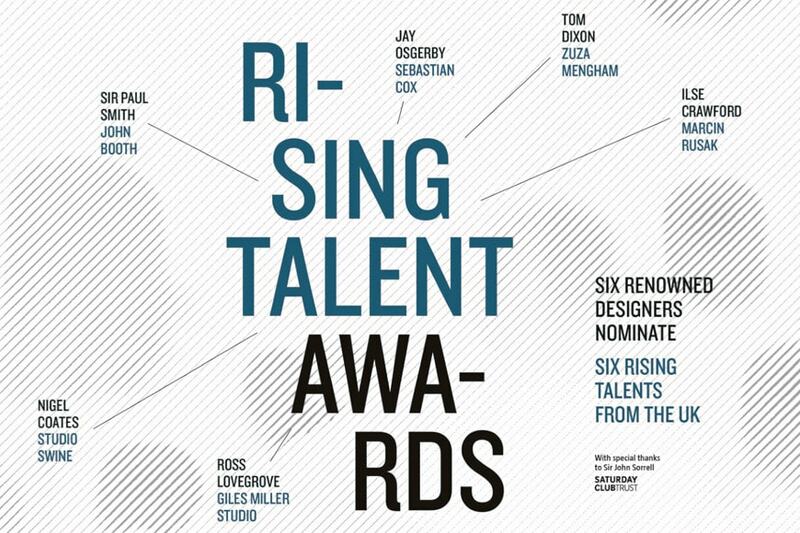 For the “RISING TALENTS AWARDS UK” six of the most famous names in the world of design and lifestyle have selected six talents from the most promising in Great Britain today. 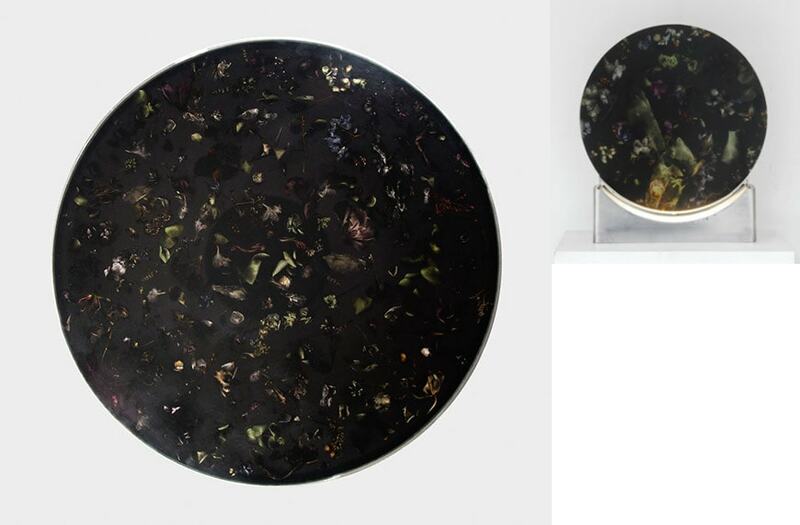 The six internationally designers are Sir Paul Smith, Tom Dixon, Ilse Crawford, Nigel Coates, Ross Lovegrove and Jay Osgerby. 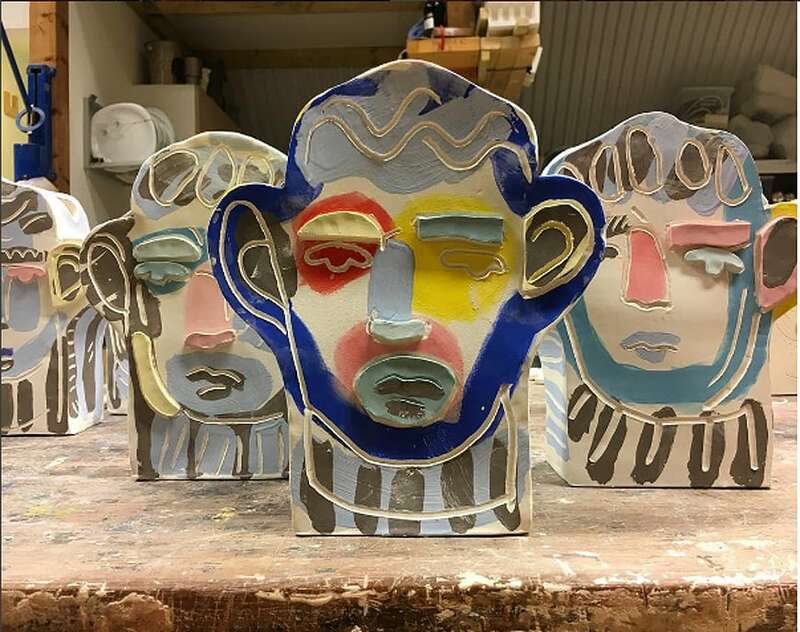 The «Rising Talents Awards UK» 2017 are Marcin Rusak, John Booth, Giles Miller, Sebastian Cox, Studio SWINE and Zuza Mengham. 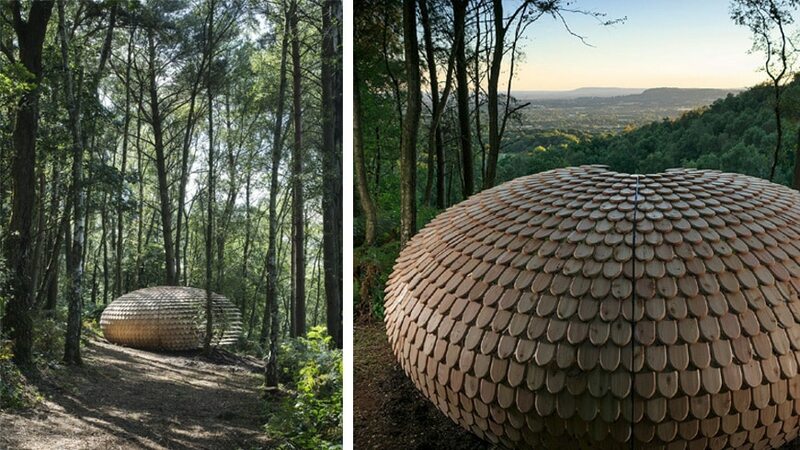 Giles Miller, ‘Perspectives’ organic pavilion, Surrey Hills. Sebastian Cox, Bayleaf settle © Sebastian Cox. 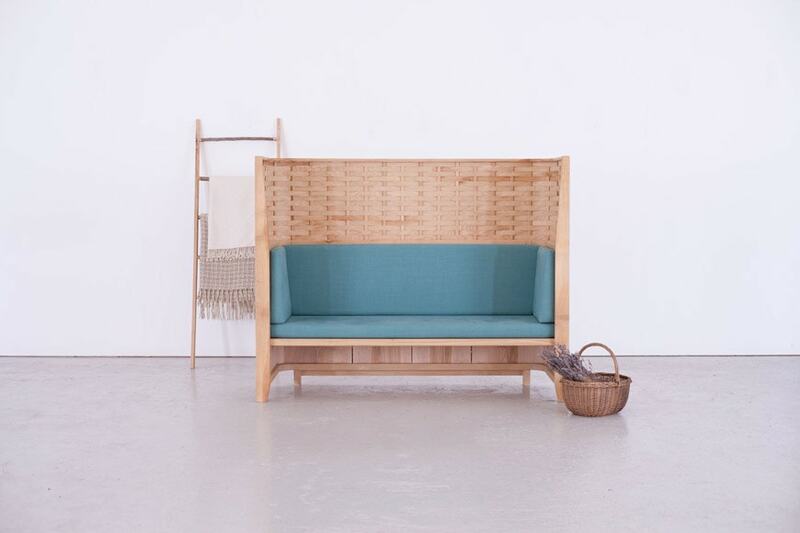 Japanese architect Azusa Murakami and British artist Alexander Groves (Studio SWINE) are obsessed with materials, travelling the world from South America to some uninhabited South Pacific parts or to the Shandong province of China. 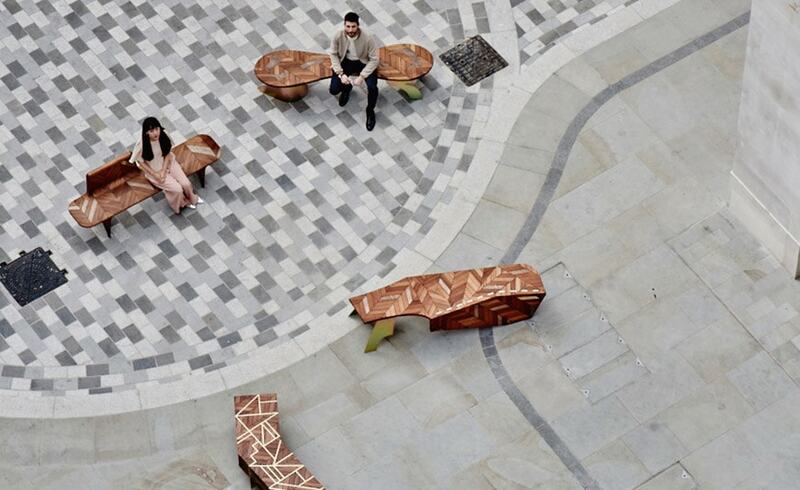 Studio SWINE, outdoor benches for London’s St James’s Market.